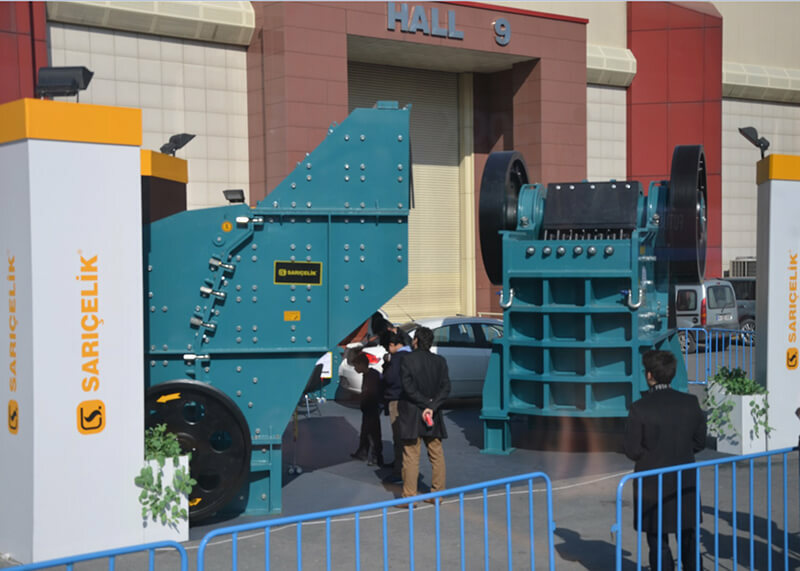 Sarıçelik PDK Series Primary Impact Crushers ensure breaking less abrasive materials with medium hardness at high downsizing ratios. It is possible to reduce a stone of ~1000 mm in size to 70 mm. 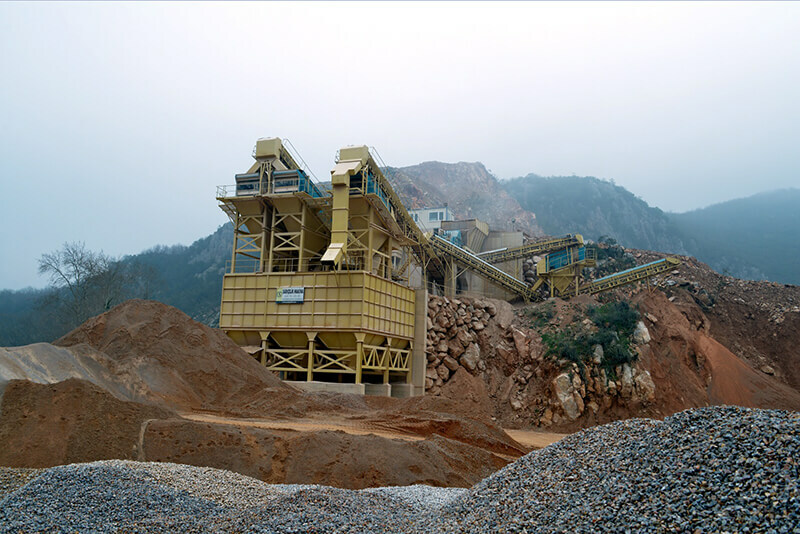 Primary Impact Crusher has a very high crushing speed and used as the main stone crusher. 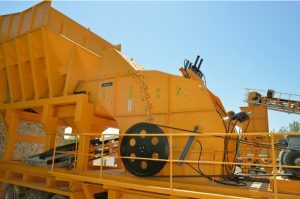 It is produced for medium hardness and less abrasive stones. 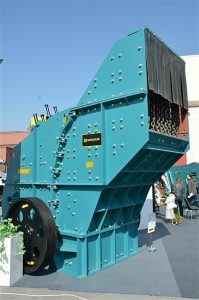 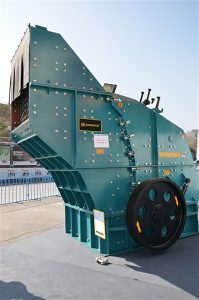 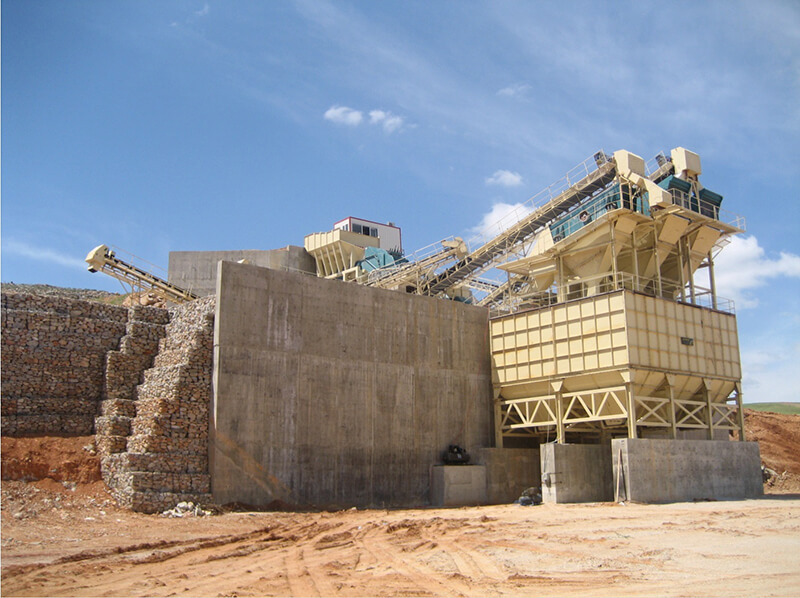 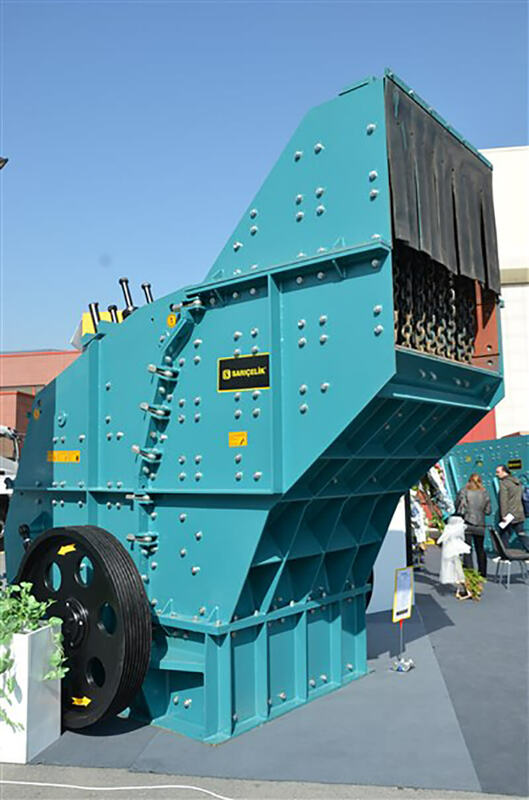 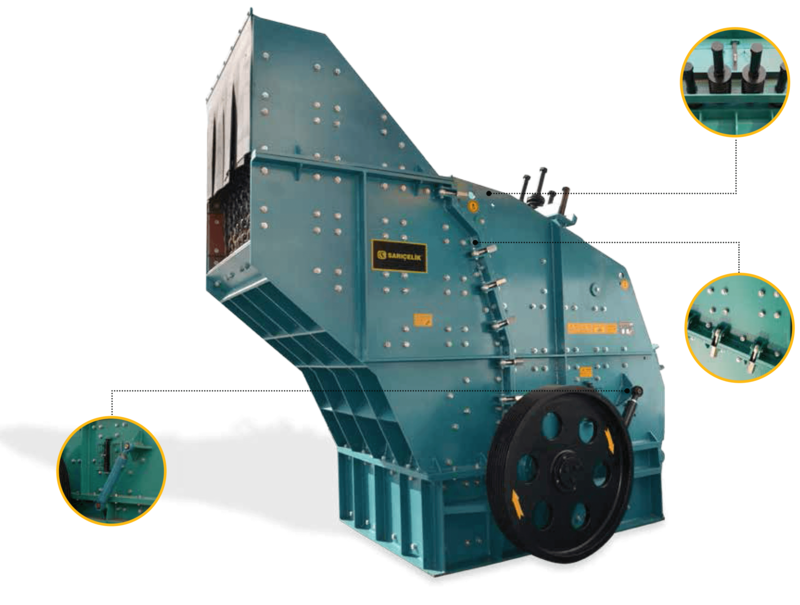 It is a rotor type crusher with very high reduction and cubical ratio. Thanks to the special alloyed pallets and crushing plates, Primary Impact Crushers can be preferred for crushing large sized stones. 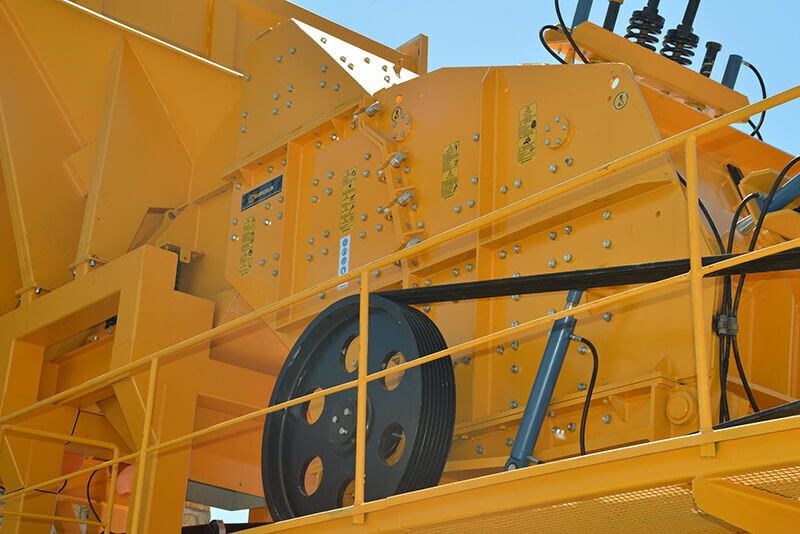 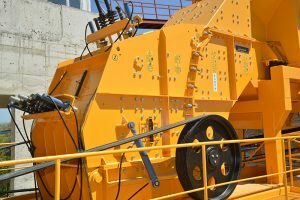 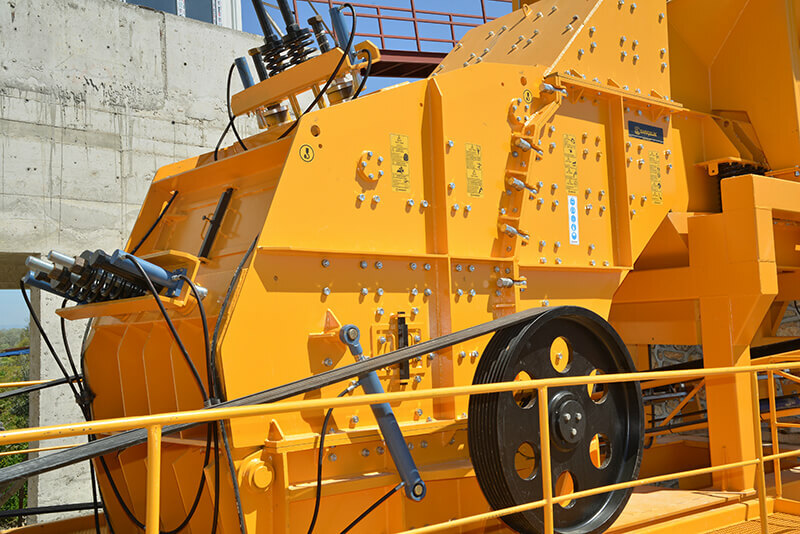 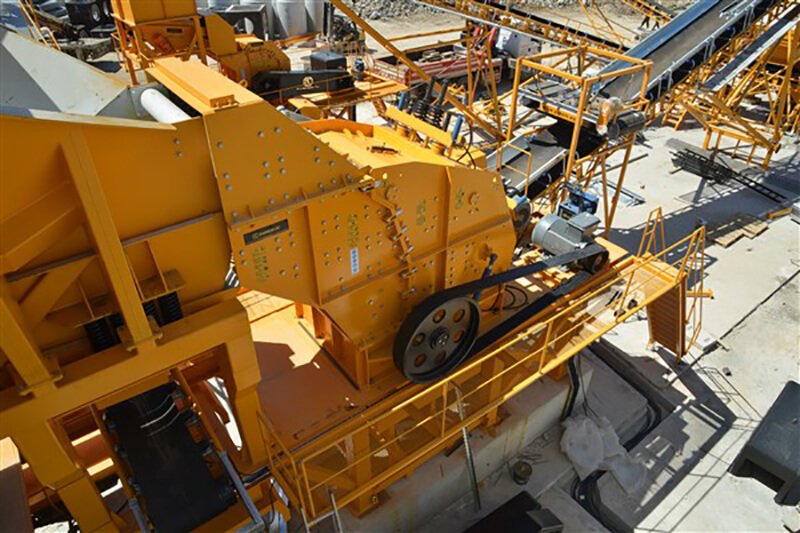 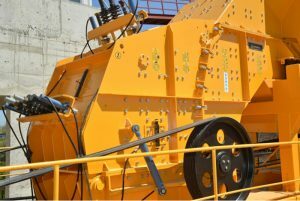 Entire setup system and body opening mechanism of our Primary Impact Crusher Primer can be handled easily with the hydraulic power unit. 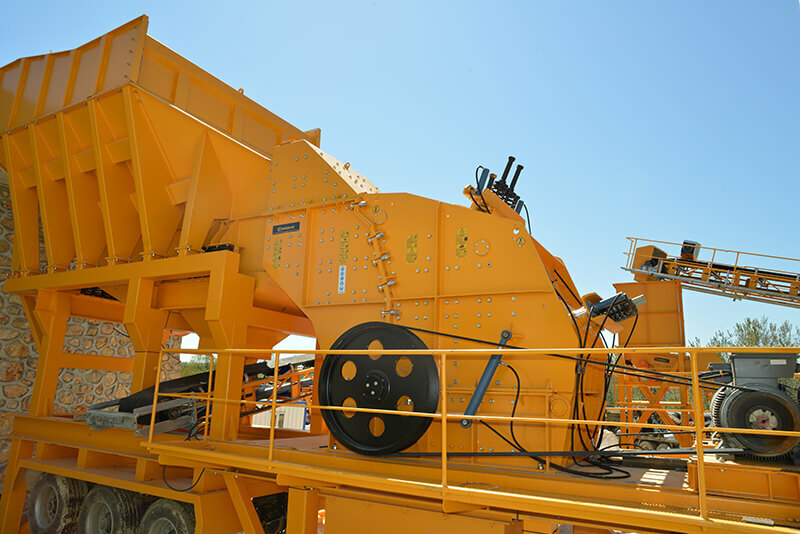 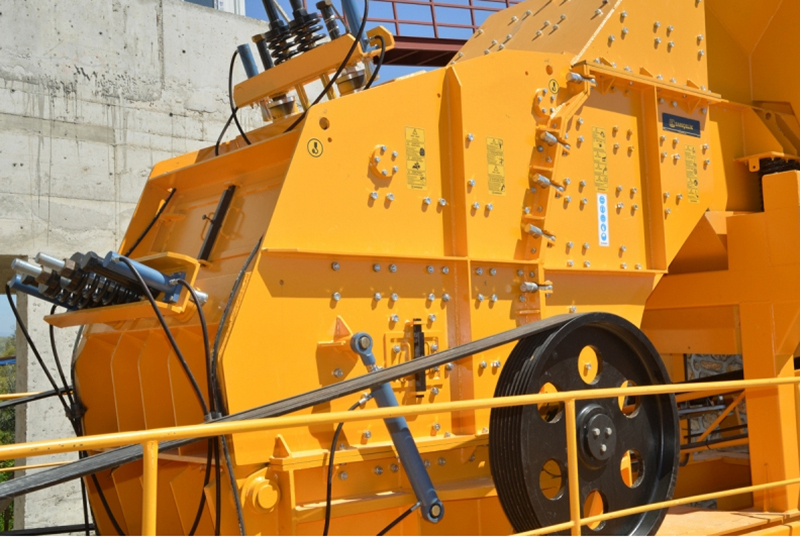 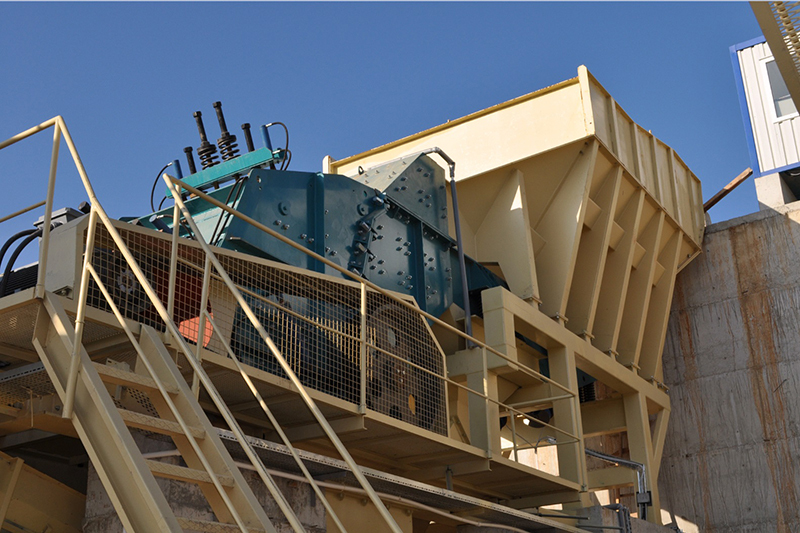 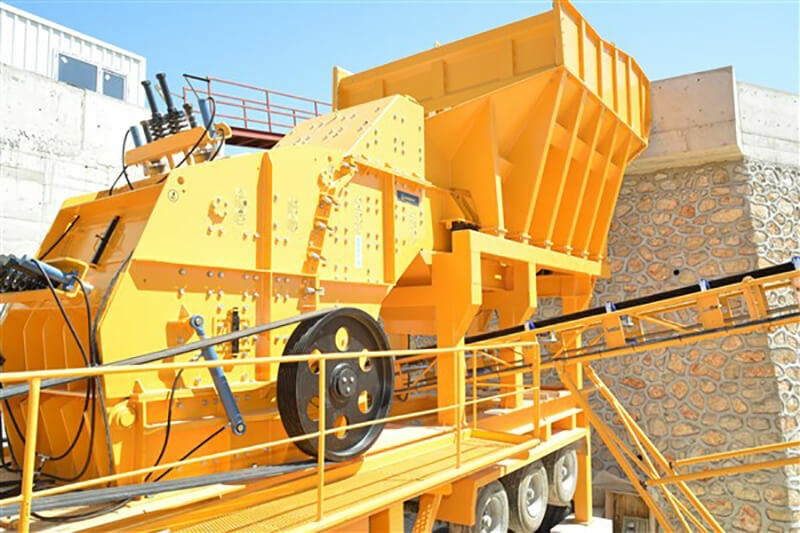 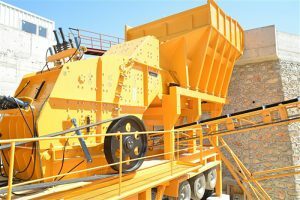 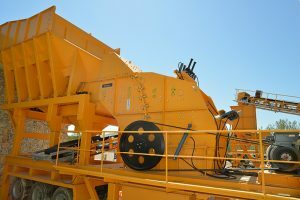 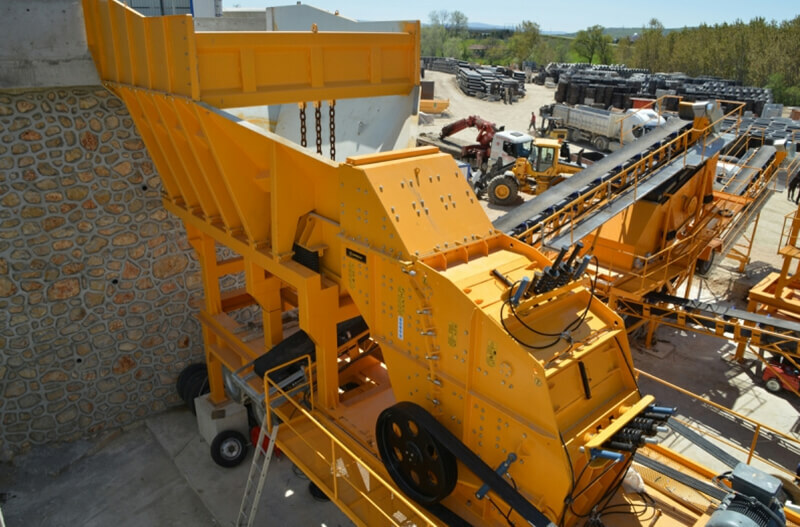 We produce the crushers as Mobile Primary Impact Crusher and Fixed Primary Impact Crusher. 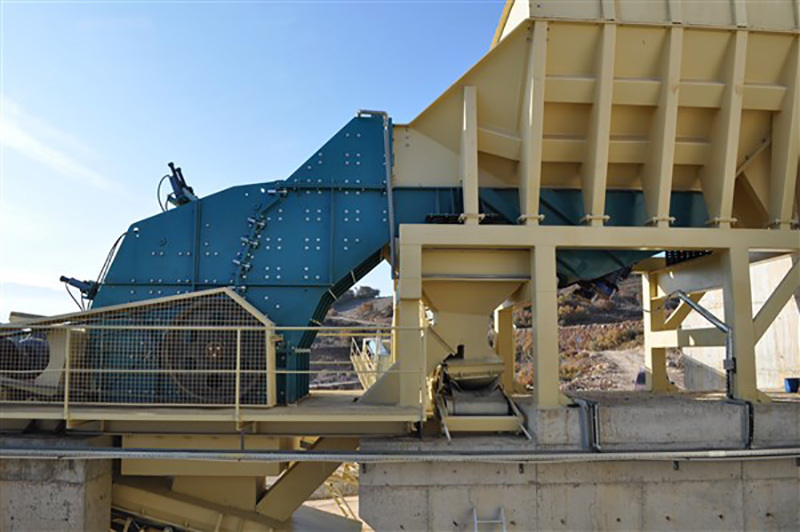 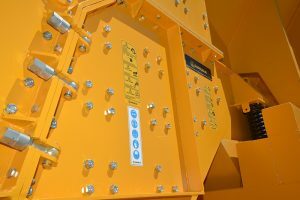 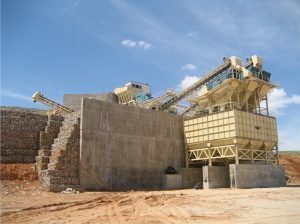 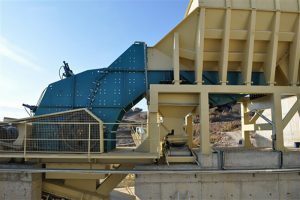 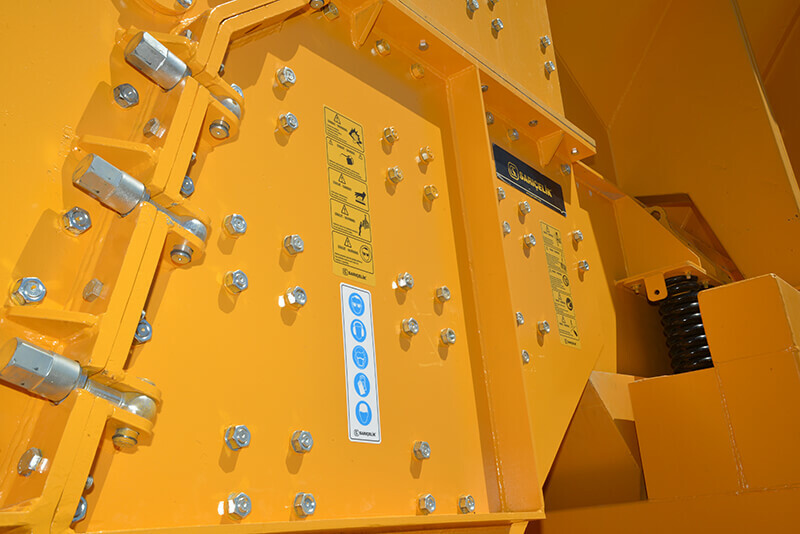 The distance between the crusher flappers and rotor can be adjusted with the help of hydraulic cylinders and dimension of the output product can be controlled easily. 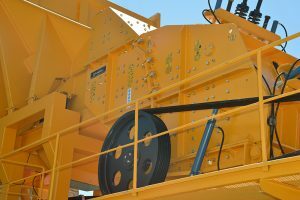 Varying ways of connection and geometrical change made on the rotor allow the rotor to break comfortably at low speeds and safely at high speeds. 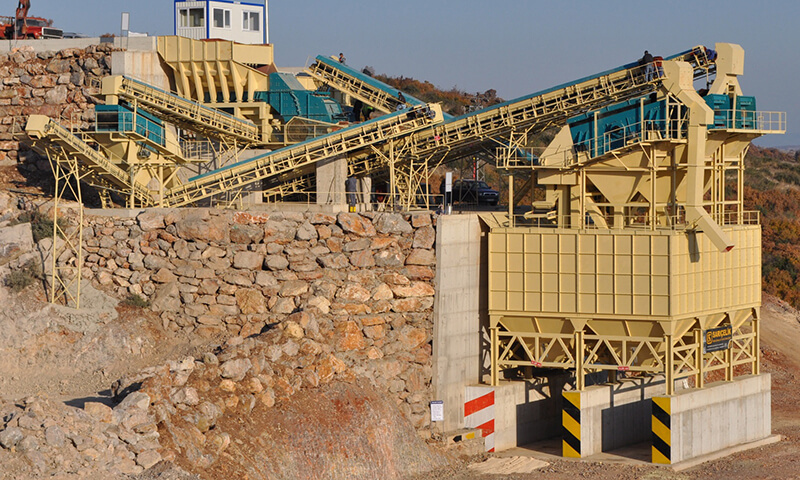 With the design change in the inlet, stone jam rate seen in equivalent machines is minimized.